Here is our second installment of electronic music highlights picked by guest writer, my brother, Brad Jakacki. Click here if you missed part 1. Across the board in the music industry, electronic music is growing like wildfire, spreading its influence into indie, rock, hip hop, R&B, and even jazz. So to help cover this tremendous trend, I asked my brother Brad, an indie electronic aficionado, to give five of his favorite electronic tracks from the past year. In return, he gave me ten tracks, so I have split his choices into two posts, with the next five coming next Friday. So without further ado, I will turn it over to him. 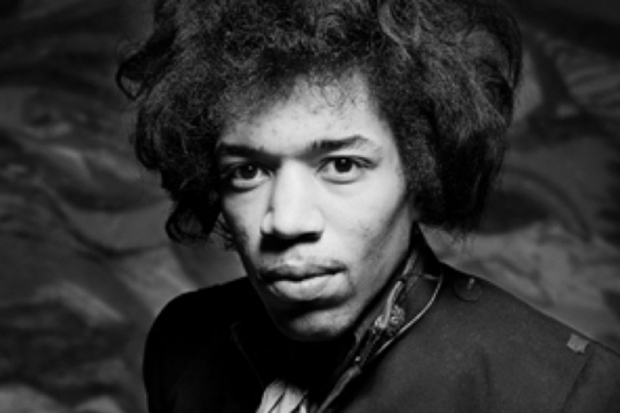 Alrighty folks, it’s time to give you an in-depth review of the new Hendrix album. It’s been generating a lot of buzz and even reached the top of the Billboard charts. The only thing is, there’s been a whole bunch of BS being spread about the album. It’s time to lay down the facts, give it a hefty once over, and crank out the Hendrix jams for a big ol’ review. So this past Saturday I went to my first concert here in Portland (I feel like this should have happened way sooner, but Grad school commands just a bit of dedication…). 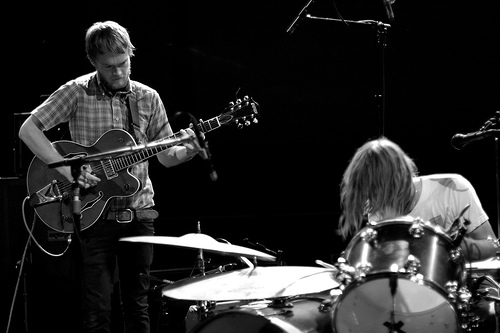 I decided to tag along with my friend Ashley to see one of her favorite bands, Two Gallants, at the Doug Fir; a decked out lob cabin of sorts in in the basement of a hotel/restaurant. I would describe it as a cabin fit for Tom Haverford and Entertainment Seven Twenty (If you don’t get that reference, shame on you). Now I had never heard of TG, so I wasn’t really sure what I was getting into. 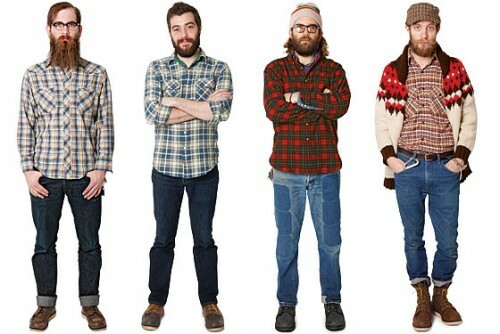 For the record, there was definitely not a lack of beards, flannels, and sweet thrift store sweaters, but this is Portland so I’m pretty sure that happens almost everywhere. ^Ya know, these things. These guys were going to ride their “fixies” to/from the show, but then they decided that “fixies” were so 2012. Three albums…in one year? Who is this guy? This, my friends, is the garage rock king, Ty Segall. First came the psychedelic collaboration Hair with Tim Presley of White Fence. Then came the fuzzed out monster with Charlie Moonheart on Slaughterhouse. 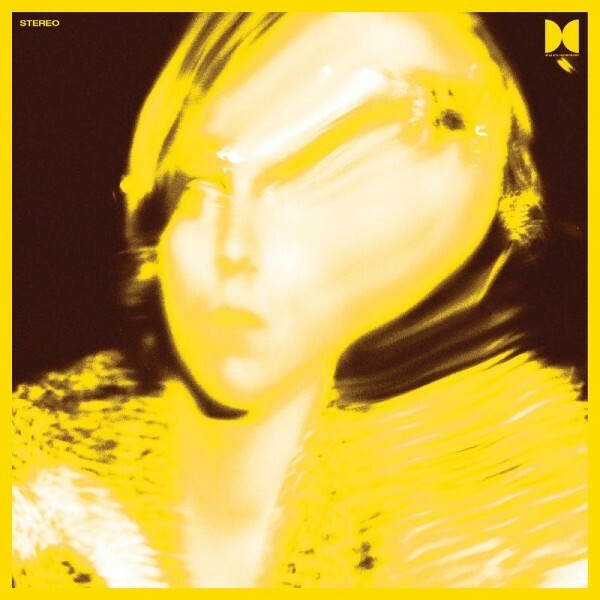 Now is the official release and new album from Ty Segall himself, Twins. After listening to the new album, I had to ask myself, “How does he do it?” Not only is he one of the most prolific artists out there, but everything he puts out is just, well…awesome. It’s clear Ty Segall doesn’t sacrifice quality for quantity. Twins bursts out of the speakers with more of an aggressive kick than it’s predecessor Goodbye Bread, and with much of the scary fuzz heard onSlaughterhouse. As always, its a hodgepodge of styles in three minute bursts, but the album somehow manages to sound like a cohesive unit. His signature mix of garage rock and psychedelia with monster guitars, catchy hooks, and manic tempos are all still there. The album opens with the throwback sound of “Thank God For Sinners,” and rolls right into the onslaught of pure punk with “You’re The Doctor.” A few songs like “The Hill” and “Handglams” start out slow, but end up in the same, manic state as the wilder numbers. If Goodbye Bread showed Ty Segall holding back the power of his music, Twins is certainly the opposite. Only the strummer “Gold On The Shore” tones the guitars back, where others like “They Told Me Too” are as loud and crazy as he can possibly get. Ty Segall has been compared to the late Jay Reatard (RIP) for his prolific output and louder than life sound. Yet where Jay brought aggression, Ty brings enjoyment, and his music is like a wild hippie dance in the middle of a mosh pit. Always loud and proud, and with three albums this year alone, we can be thankful that there is no slowing the king down. If you’ve ever been to Red Rocks, you know that there is no place on the earth quite like it. 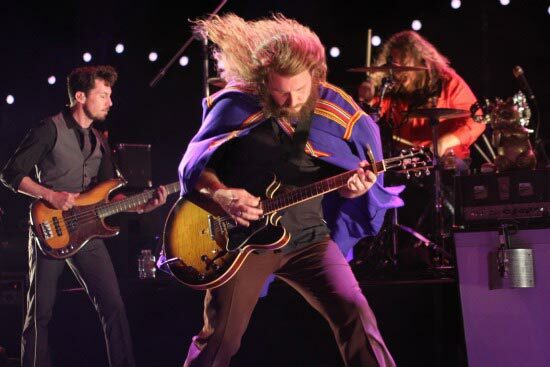 If you’ve ever been to a My Morning Jacket concert, you know that there really isn’t anything like it either. Combining the two? That sounded like one damn good show to me. The only time prior that I had seen MMJ was for their 2008 tour and their subsequent stop at Red Rocks with opening band The Black Keys. Yeah, it was pretty awesome, so my expectations were quite high coming into the show. After my first listen to JEFF The Brotherhood’s new rocker, Hypnotic Nights, I suddenly had the urge to crack a beer. Or six. With The Black Keys’ Dan Auerbach in the production seat, brothers Jake and Jamin Orrall roll out their best album to date. 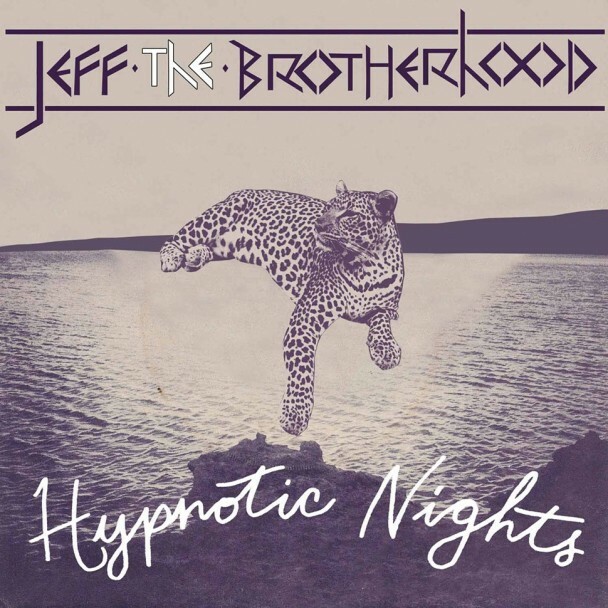 Hypnotic Nights sees JEFF expanding their signature sound beyond straightforward garage rock and punk. Varied instrumentation, polished recording, catchy hooks, and killer energy make the brothers’ seventh album a must listen.